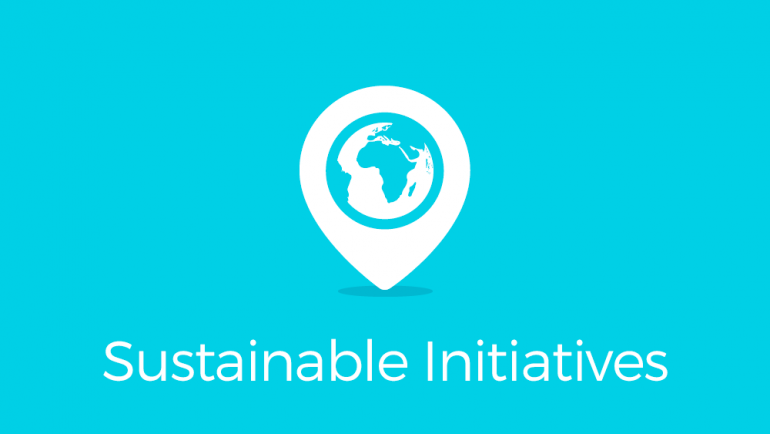 The most significant achievement of the partnership has been the introduction of minimum standards for sustainability into the quality criteria for hotels – a global first. The standards cover a range of criteria including: • Reducing energy, water and chemical use, and the amount of waste generated. • Training staff and having a “green team” responsible for sustainability issues. • Sourcing local goods and services where possible. • Promoting authentic Cypriot food and entertainment. • Supporting local charities and community initiatives. In June 2010 a destination partnership was formed between The Cyprus Tourism Organisation (CTO), The Cyprus Sustainable Tourism Initiative (CSTI) and The Travel Foundation (TF) to embark on a five-year year plan to establish a programme of initiatives, with the aims of: supporting the destination in becoming a leader in sustainable tourism; ensuring maximum economic benefits to local people; conserving and enhancing the natural environment; and promoting culture and local heritage. For the first time in any destination, mandatory sustainability standards for hotel establishments have been approved by the Cyprus Tourism Organisation. This means every hotel operating in Cyprus must now take action to protect the environment and support their local community, which will ultimately lead to cost savings and a more authentic Cypriot offering for their guests.